When looking to choose a safe for you or your business, there are a number of important questions that you should ask yourself to help you make that purchase. Before we get stuck into the important questions, let’s contemplate some, perhaps obvious but all too often overlooked, practical and logistical issues worth considering. A common mistake people make is to buy a safe that they quickly outgrow, either in regards to the physical size of valuables that need protecting, or it’s cash rating. Another is to buy a safe that sufficiently meets insurance requirements but is too large or heavy to transport to the desired location; there are limits on large or heavy safes that need to travel up or down stairs or through narrow corridors, for instance, and these obstructions can sometimes even be steps outside of a property. 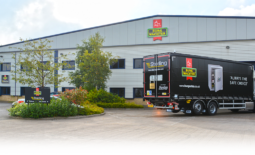 On top of this, many safes purchased online only include ‘kerbside delivery’ (which means exactly that, mechanically lifted from the lorry to the pavement), and a delivery lorry may be understaffed to do more, so no amount of pressure on the driver will change this. Unable to take receipt of the safe? It can be incredibly expensive to return something so large and heavy! Luckily, manufacturers do now make relatively lightweight models of a reasonable size and insurance grade, and we have many tricks to manoeuvre them to the customer’s desired location. However, with this weight advantage comes an increased need to properly install them (known in the trade as ‘base anchoring’), again sometimes often overlooked when purchasing online. Ideally, they should be hidden out of day-to-day view, and within an alarmed area should an alarm exist. In the home this may mean positioning it in a cupboard, under the stairs for instance. In a commercial premises, again within an alarmed area is best, and if covered by CCTV so much the better. What grade of safe do I need? 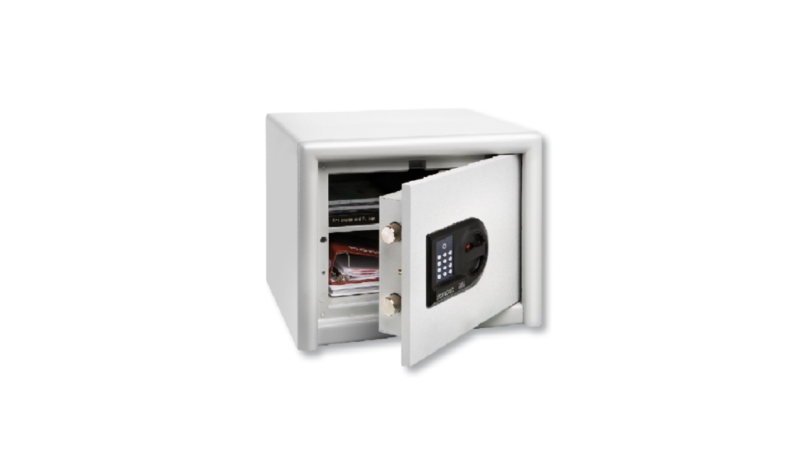 Safes are tested and certificated to various levels of protection. These grade levels start from a minimum of £1,000 up to £100,000 cash rating (beyond this, specialist vaults are necessary; for banks, auction houses and the like, which are not covered in this article). Most insurance companies will afford cover for valuables of up to 10 times the cash rating of the safe. The more valuable the contents the higher the grade of safe required by insurers. Safes are tested in accordance with the EN1143-1/2 standard by BRE (Building Research Establishment)/LPCB (Loss Prevention Certification Board). Safes may also be test-house accredited by EFSG (European Fire and Security Group). Ease of use – key or combination? Key operated safes – straightforward and simple to use, but where do you keep the key if not on your person? Some insurance companies insist that any spares should not be left on the premises. Combination operated safes – modern electronic code operated locks are far quicker and easier to operate than the traditional dial/wheel locks, no key to lose or misplace. Dial operated safes – the original way of opening a safe remains on older safes. 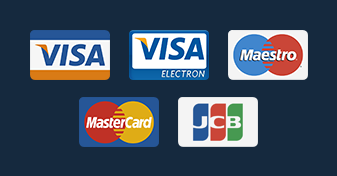 These have really been superseded as they are inconvenient and difficult to use. Often still used for bank vaults and the like although even these have been superseded by biometric safes that use fingerprint, palm print, iris, etc. Staff leaving your employ can be a headache; at least with combination/code lock one can easily change the code for access to the safe. Some electronic locks also have the facility to control access time windows and provide time delayed opening. Useful in a commercial setting, some electronic digital locks can provide an audit trail. This trail captures a predetermined amount of user operations/events given both the time and date the safe was operated. How about protecting safe contents against fire? Fire protection may be an important factor for your valued documents. These are graded by the number of minutes contents can endure a fire without being destroyed. Fire protection is offered for 20, 30, 60 or 120 minutes, general at 700°c for paper documents but this can vary from manufacturer to manufacturer. If invaluable media are to be protected, a data fire safe should be considered, although many businesses now use “the cloud” to backup their electronic data instead. Feel free to contact our physical security team (on 023 9224 2449) if you’d like to know more about fire safes. 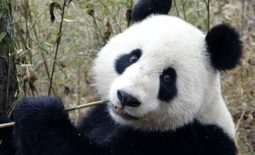 In some instances, insurance companies may “downgrade” a safe as they do not agree with the manufacturer’s cash rating. This can have a hugely detrimental impact on your business as it will restrict the amount of money you can claim from the insurance companies should you be unfortunate enough to have had a break-in. CIA would recommend buying a safe that carries a certificate from an EFSG member, namely ECB.S , VDS, SBSC, CNPP and ICIM. More about these later. If you’re unsure of what these safes are, then look for a safe with the AiS (Association of insurance surveyors Ltd) logo (above). Despite certain safe manufacturers belonging to the AiS approved scheme and receiving insurance company approval, there have been cases where safes being downgraded from Grade 1 (£10,000 cash and £100,000 valuables) to Grade 0 (£6,000 cash and £60,000 valuables) and many owners of those safes have found themselves technically uninsured. CIA has recently partnered up with an AiS certificate safe manufacturer, Burg Wachter. Burg Wachter has never had a safe downgraded. Their CL10 safes, which can hold up to £40,000 cash and up to £40,000 in valuables, have been independently tested to both the EN 14450 S2 security rating and the VDMA security rating B.
EFSG is a quality approval service that is focused on the needs of specifiers seeking reliable products and equipment manufacturers that are looking to bring their products to market quickly. The EFSG provides a network of highly experienced certifiers with well-respected quality marks who specialize in the fields of fire and security to help manufacturers to access European and worldwide markets. The certified members of EFSG and their associated test laboratories work together to facilitate the acceptance of each other’s results. This enables them to offer their clients the opportunity to obtain multiple quality marks with minimal duplication and cost. EFSG was created to respond to the increased awareness within the industry that self-certification is leading to confusion and inconsistency, reinforcing the need for a reputable and consistent standard in the market. BRE Global, a UKAS accredited certification body, provides independent, third-party certification for fire, security and environmental products and services. 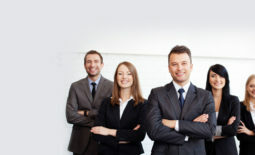 This certification provides businesses with the confidence that products and services will perform as expected – through a combination of regular company audits and a schedule of ongoing auditing to benefit both suppliers and purchasers. The Loss Prevention Certification Board (LPCB) has been working with industry and government for over a century to set specific standards to ensure that fire and security products and services perform effectively. LPCB offers third-party approval to confirm that products and services have met and will continue to meet these standards. Specifiers – selecting LPCB approved products reduce fire safety and security risks and demonstrate due diligence (the use of approved products is encouraged by insurers). They also avoid wasting money on purchasing inappropriate equipment and save time spent on searching for and assessing products and services. Manufacturers – gaining LPCB approval can increase the value and sales of their products because LPCB approved products are specified worldwide and recognised for their ability to conform every time. In addition, third-party approval demonstrates due diligence and reduces liability for manufacturers, their insurers and customers. VdS is an independent institution that has been ensuring safety and trust in fire protection and security for many decades. The Inspection Services, certifications, state-of-the-art laboratories and extensive range of training services and publications put VdS in an ideal position to offer the international market a range of high-quality services. This includes the development of advanced safety concepts for significant industrial and commercial enterprises, leading manufacturers and system businesses as well as specialist firms and independent specialists. The European Certification Body (ECB) is a neutral certification body accredited to ISO/IEC 17065. 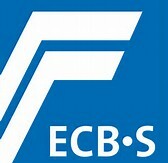 It issues ECB-S certificates for products designed for use in the security industry. With over 40 years of experience in the testing and certification of security technology, the European Certification Body with its ECB-S certification mark follows its guiding principle “Quality provides Security” to guarantee maximum security properties to European standards. At present, there are approximately 1000 valid ECB-S certificates in the global security market. For the insurance industry, it also provides a reliable and objective basis for risk calculation and the resulting insurance grading for the insurance industry. For more further information on choosing the correct safe for you and your business, visit our Fire and security safes FAQ page, or contact our team on 023 9226 5111 and we’ll be happy to help.